The Children’s Therapy Centre is a not for profit company limited by guarantee, managed by a skills based board of Directors. Parents play an active role in the direction and development of the centre. The Board is elected by the members at the Annual General Meeting and is responsible for the good governance of the Children’s Therapy Centre. 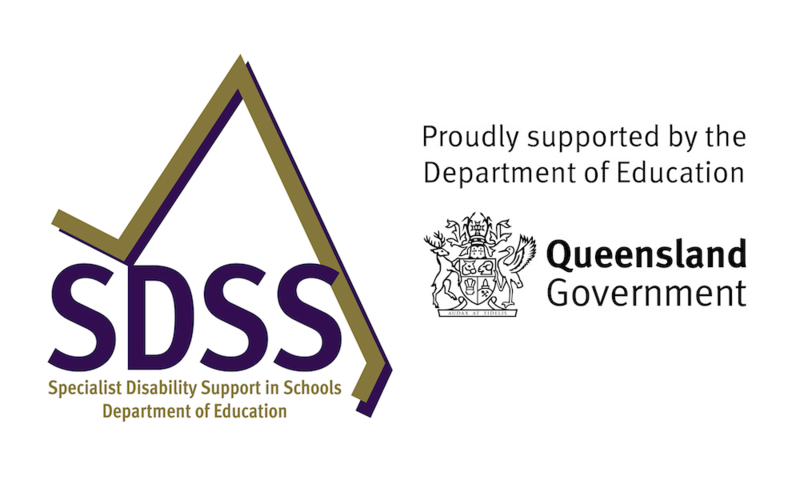 CEO Debbie Blumel BA BSocWk MSW MBA GAICD was appointed in January 2016 to lead a transformational change process to position Children’s Therapy Centre for success under the National Disability Insurance Scheme. Ms Blumel brings decades of experience in health, disability and community service development to grow, modernise and shape organisational capabilities. 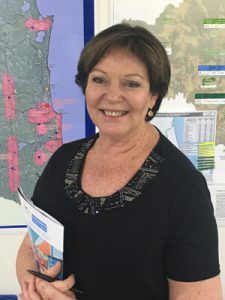 Prior to accepting the position, Ms Blumel was the CEO of the NT Medicare Local, a Sunshine Coast Regional Councillor and Chair of Regional Development Australia Sunshine Coast.